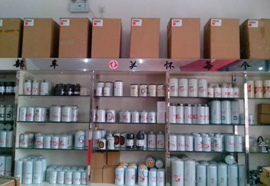 King Truck Parts Co.,LTD is a manufacturing and trading company. 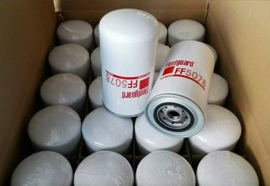 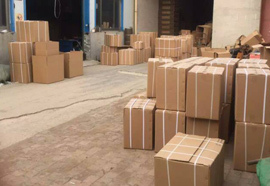 We have been in chinese truck filters and EURO truck filters for more than 10 years. 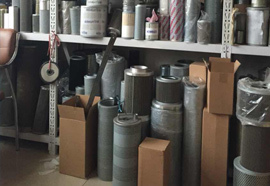 KING TRUCK PARTS CO .,LTD is a manufacturing and trading company.Chinese Truck Parts(DONGFENG truck parts,FOTON AUMAN truck parts,HOWO truck parts ,SHACMAN truck parts,STEYR truck parts).Kinds of Truck Filter (air filter,cabin filter ,air cleaners,gas filters,water oil separator，fuel filter and hydraulic filter).